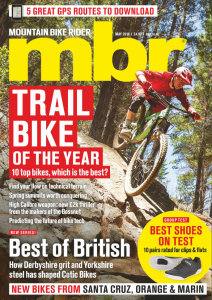 Killer Loop Competition: September issue coordinates – FOUND! Can you find our Highland booty? Are you ready to hunt down the next secret stash? 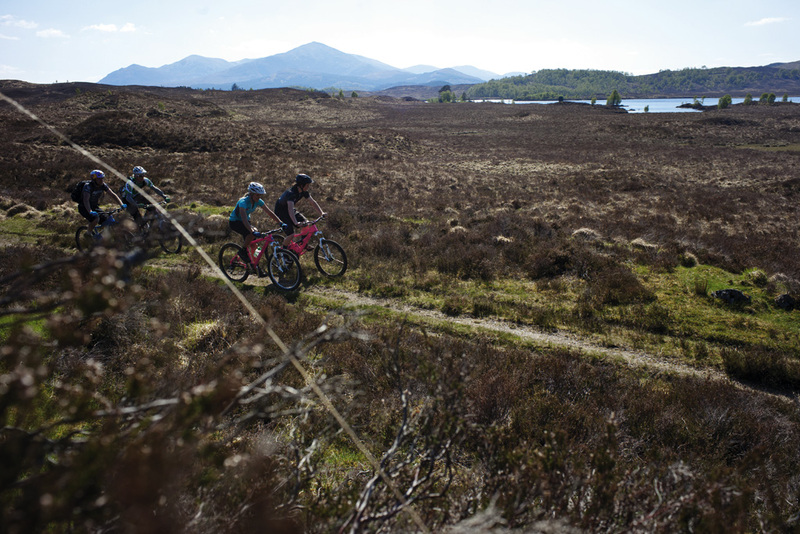 For the Killer Loop in our September issue we headed to Invergarry, in the Scottish Highlands, with the Barnes family and Danny MacAskill. 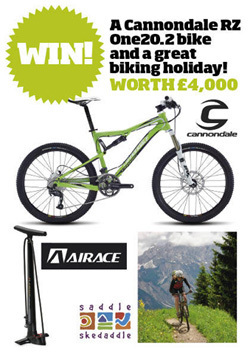 Find the loot, contact us with the code word and you could be well on the way to winning a holiday and a bike, courtesy of Saddle Skedadle and Cannondale. Well, seems like Robbie (no surname supplied) didn’t need luck or clues, finding the bottle on the very first day! 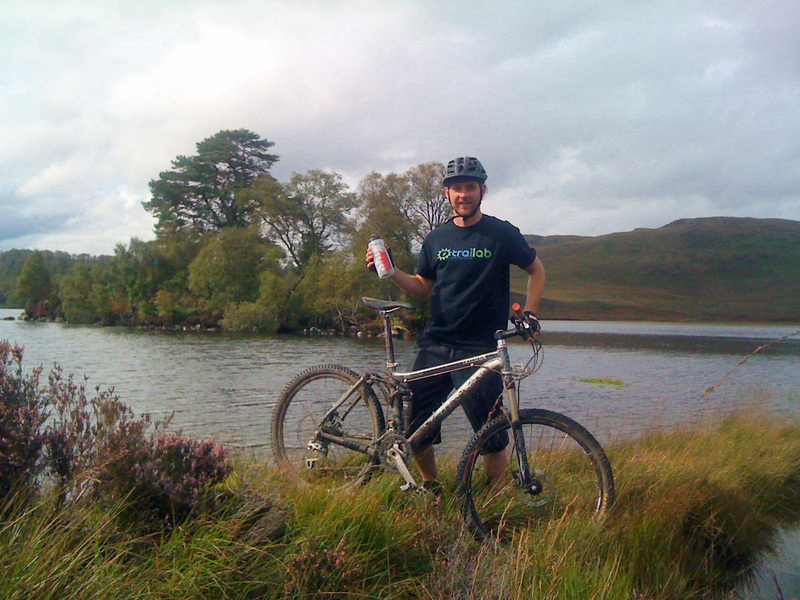 Here he is in a miraculously sunny looking Invergarry with the booty (the bottle was hidden on the island).